The EIT Digital Accelerator welcomes a fresh new member. 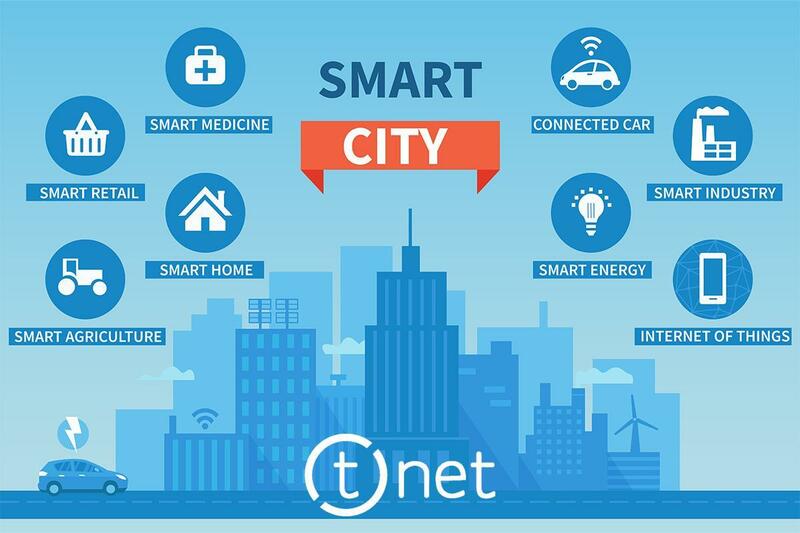 T.net, an Italian scaleup providing infrastructures and engineering for innovation in the smart farming, smart mobility and intelligent transport systems fields, has joined the organization and will work closely with its network of business developers to foster international growth. Founded in 2002, T.net is based in Milan, with its data center located at MIX, the largest internet exchange provider in Italy. The company's flagship customers are airports, universities and highway concessions; recent successful case histories include collaborating with the University of Catania to develop a monitoring system for precision agriculture and designing a framework for an effective and immediately implementable "smart road" infrastructure. T.net develops solutions and projects that require vision and scalability in multipurpose challenges, ranging from setting up ICT infrastructure and implementing GDPR regulations to developing cloud solutions and networking & security monitoring. By addressing a large variety of topics and working with a highly diversified customers base, the scaleup was able to develop a holistic approach to the IoT world and is now strongly focused on using digital technology as a powerful resource to create communities of cooperative stakeholders. "We've been talking of cooperative transport systems, but we've now to move further and talk not only of ‘cooperative roads' but of cooperative cities and nations, which means having a top-level domain approach on all the services and domains that build nations," T.net CEO, Francesco Mazzola, says. By joining the EIT Digital Accelerator, the company expects a rapid growth in innovation, entrepreneurship and customer acquisition strategies. Moreover, following EIT Digital's approach for Digital Cities, the Italian scaleup will improve efficiency in understanding the concrete problems cities are facing, and the means to overcome these, in particular by creating sustainable business models.